When you demand more from your towing equipment, CURT class 4 ball mounts answer the call. Our heavy-duty ball mounts are constructed from quality steel and feature a 2" x 2" shank. They are built to complement CURT class 4 trailer hitches and are perfect for towing large boat trailers, RVs, livestock and horse trailers as well as a variety of other farm and industrial-type trailers (NOTE: Never exceed the lowest weight capacity of any towing component; i.e. the vehicle, hitch, trailer, etc). With a few different drop height options and the ability to flip for optional rise, CURT class 4 ball mounts are built to work as hard as you do, from sunup to sundown. This class 4 ball mount has a gross trailer weight capacity of 12,000 lbs. and tongue weight rating of 1,200 lbs. It has a standard drop of 2" or can be flipped to provide 1" of rise. It also features a solid shank for maximum strength. 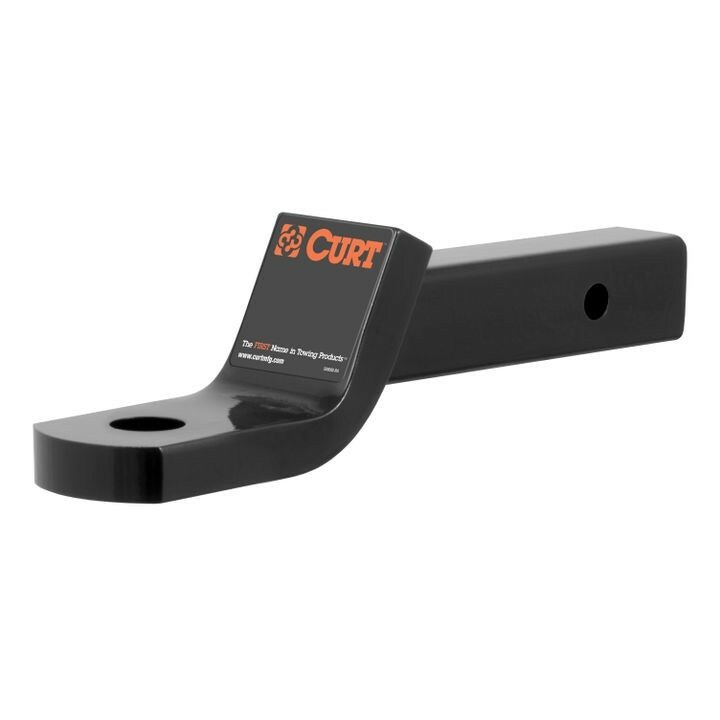 As with most of our ball mount line, CURT class 4 ball mounts are CNC-formed, robotically welded and mechanically descaled to create a flawless product. 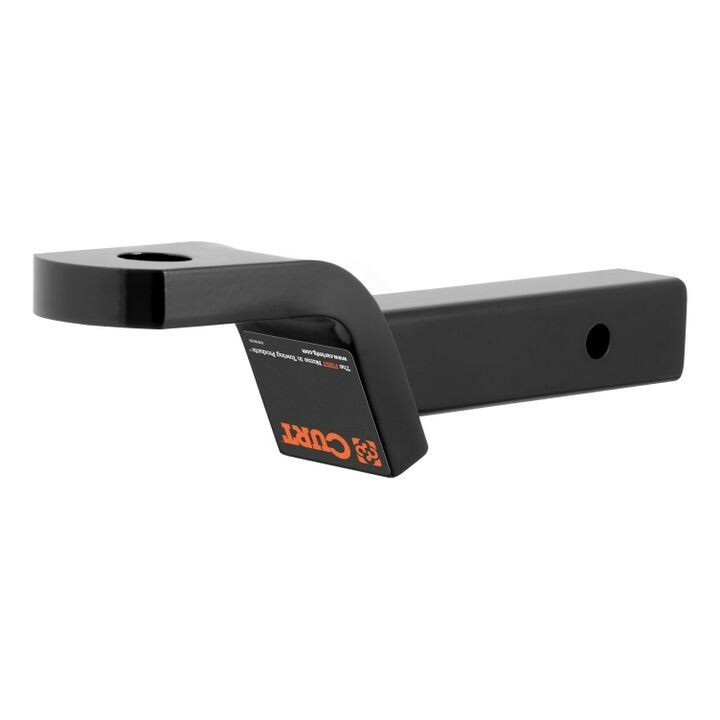 We finish our heavy-duty ball mounts in a gloss black powder coat to give them superior rust, chip and UV resistance. They also come with 1-1/4" ball hole to accept a trailer ball with a 1-1/4" shank.